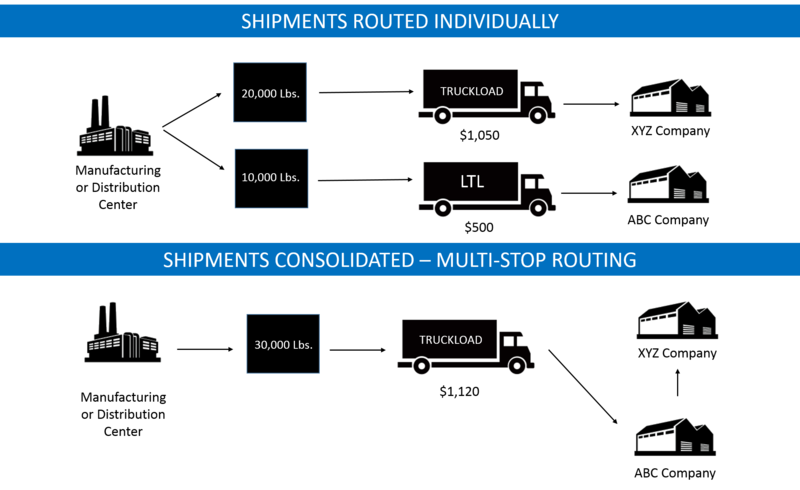 Consolidation is the practice of combining a number of smaller shipments together and shipping it out in a larger shipment. 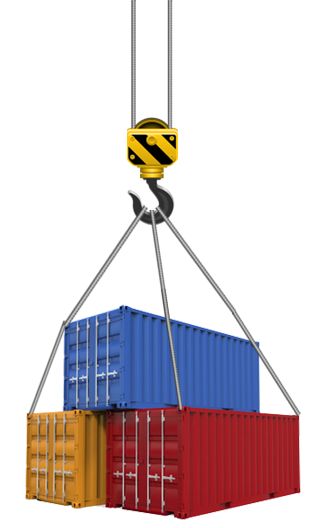 On the other hand Deconsolidation is the process of breaking down a single shipment, which may consist of multiple containers, into several smaller shipments and processing those shipments for immediate delivery. On the other hand our Consolidators know that successful deconsolidation means getting product organized and into manageable pieces so it can get to the marketplace as quickly as possible. We have the experience and the flexibility to break down a container into individual orders to whatever shipping quantity units are needed for our customer’s distribution.